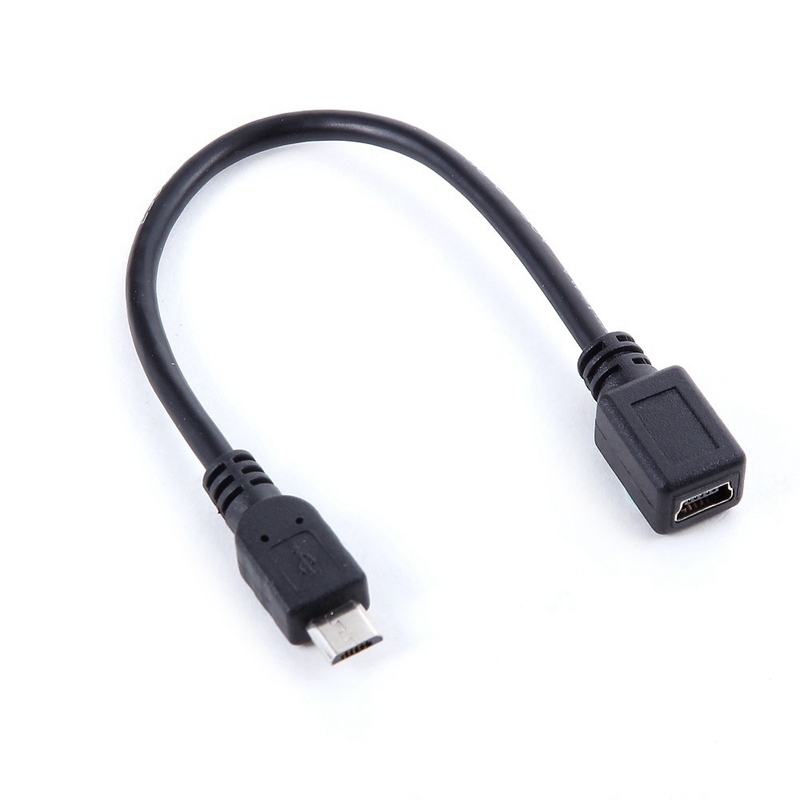 Both types of USB Mini cables are based on the original host and slave functionality, meaning that one device, which is typically a computer, acts as a host, while the other, which is typically a peripheral, acts as a slave. 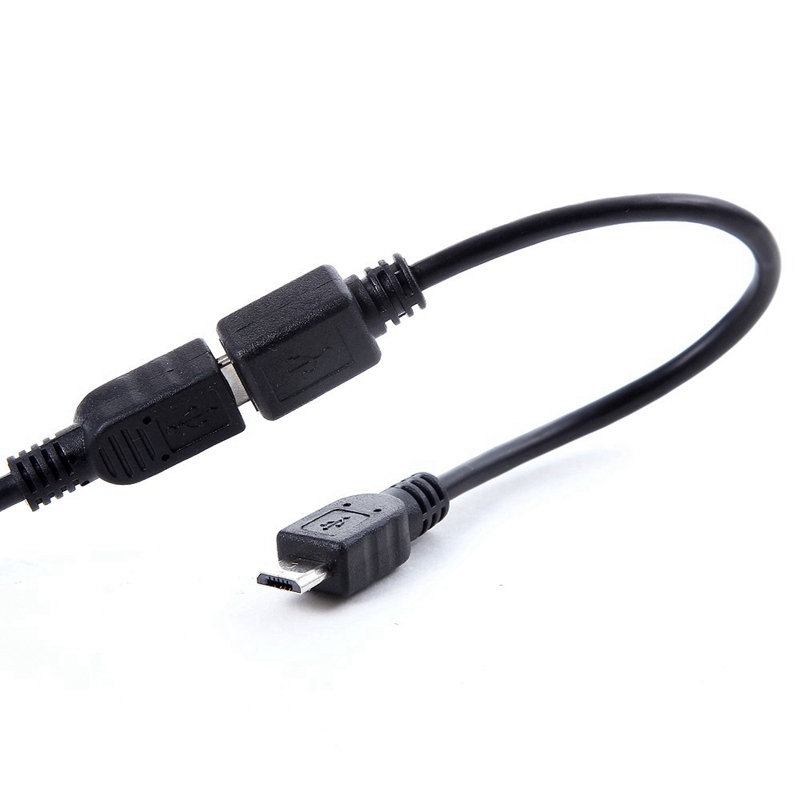 The host dictates the actions that take place and the information that is transferred, while the slave device provides the host with information and completes requests that are given to it. 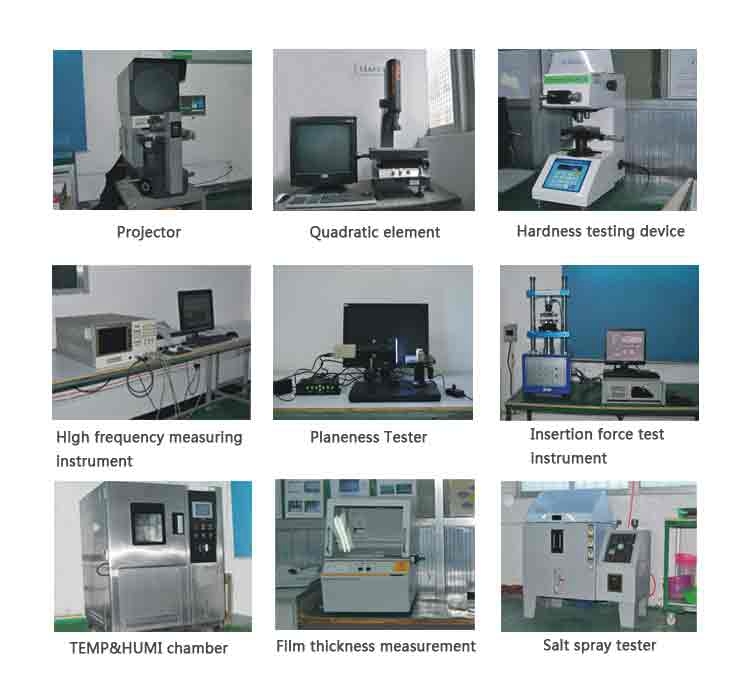 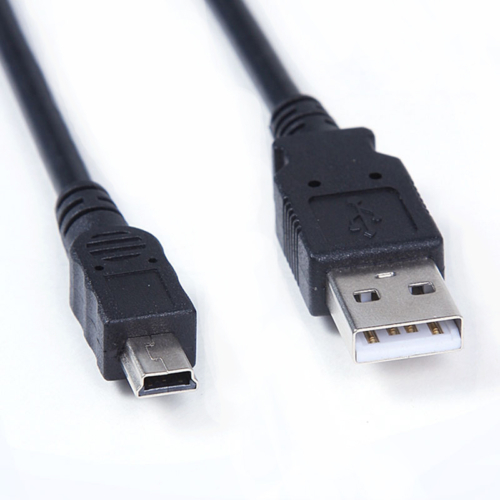 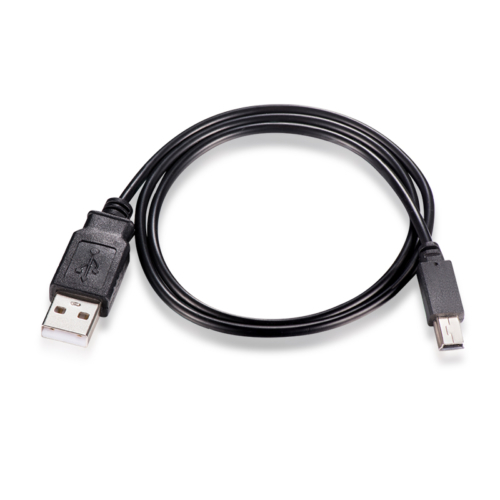 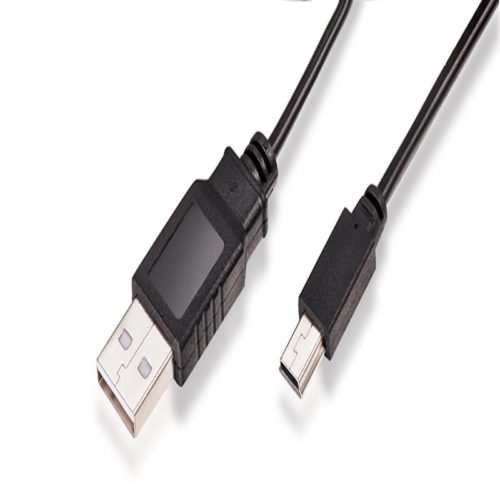 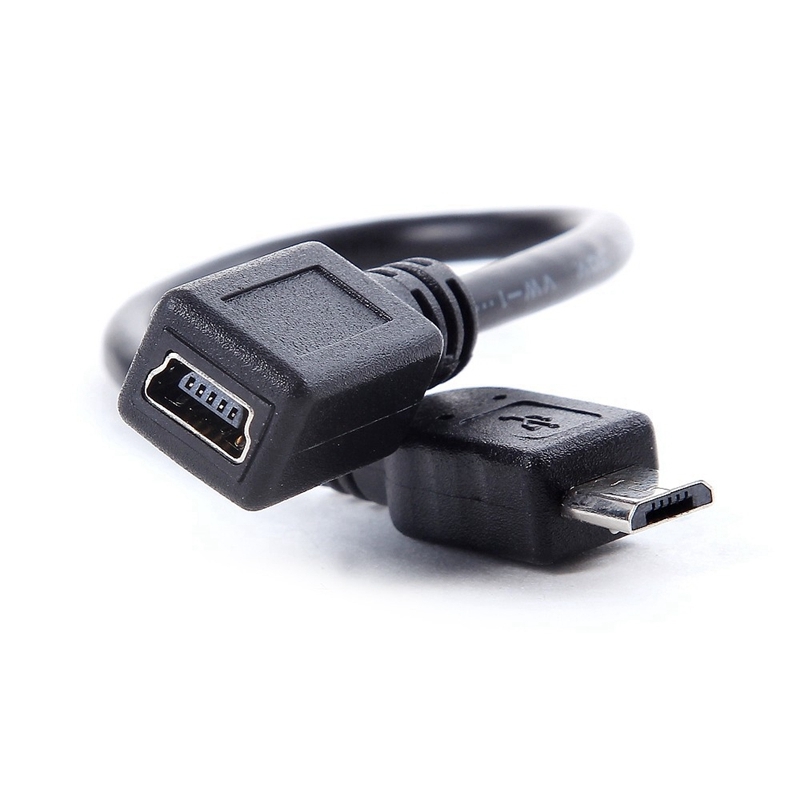 Both types of USB Mini cables are capable of functioning on the USB 2.0 standard.